Cydcor offers invaluable inspiration, insights and information for anyone looking to further grow both personally and professionally. Whether you’re a team member at Cydcor, work in sales, manage a team or are an entrepreneur looking to grow your business, Cydcor’s comprehensive leadership infographics, blogs, videos and other resources can help you reach your goals. Explore all of our resources below! Fuel your passion for long-term growth, and read blogs from Cydcor. We share a number of hacks, tips and tricks, focusing on topics such as leadership, productivity, teamwork and more. 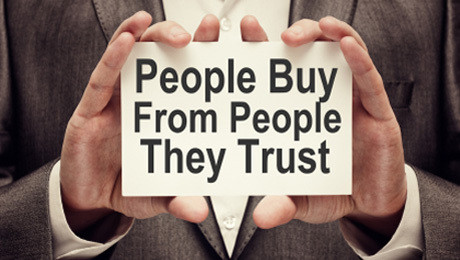 Gain insight into entrepreneurship and sales by reading more on our blog! Learn more about the culture of Cydcor with these fun, entertaining and exciting videos. Watch our team members talk about a day in a life at Cydcor, or hear entrepreneurial leaders talk about the keys to success. 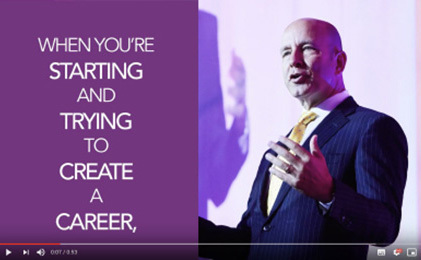 You’ll find a variety of videos that are sure to inspire you in your career! 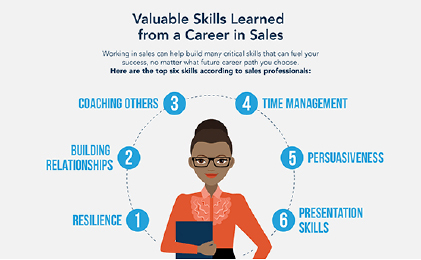 View and share valuable, informative entrepreneurial and leadership infographics that highlight insights gathered from surveys of successful entrepreneurs, sales people, and business owners about the benefits and challenges of running a business, working in sales, and more. 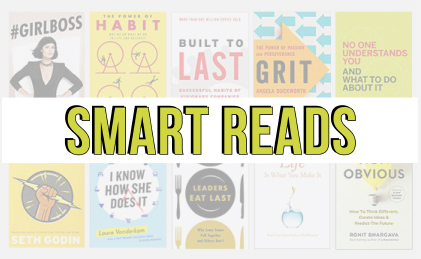 Make the most of your personal development by tapping into our Recommended Reading page. You’ll find favorite books and articles on leadership, business, management and more!